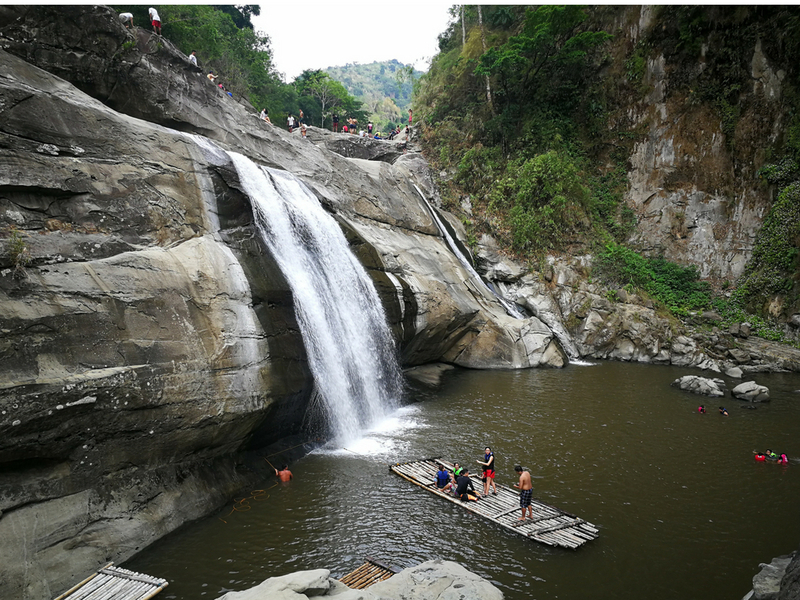 “Tangadan Falls” came from an Ilokano root word “tangad”, meaning “to look up”, perhaps due to the about 40–feet high water drop. 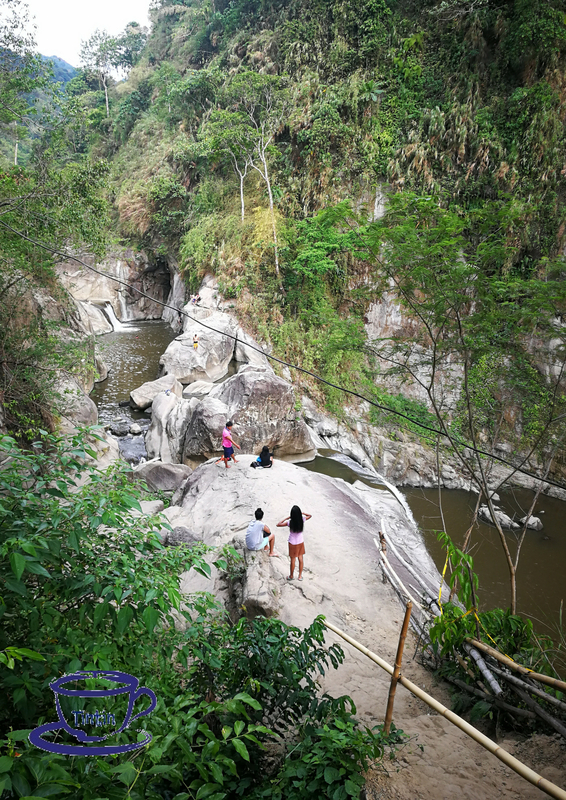 It is situated in Amontoc, San Gabriel, La Union. To reach this majestic body of water, you must prepare yourself with the very steep one-way road going to the falls. 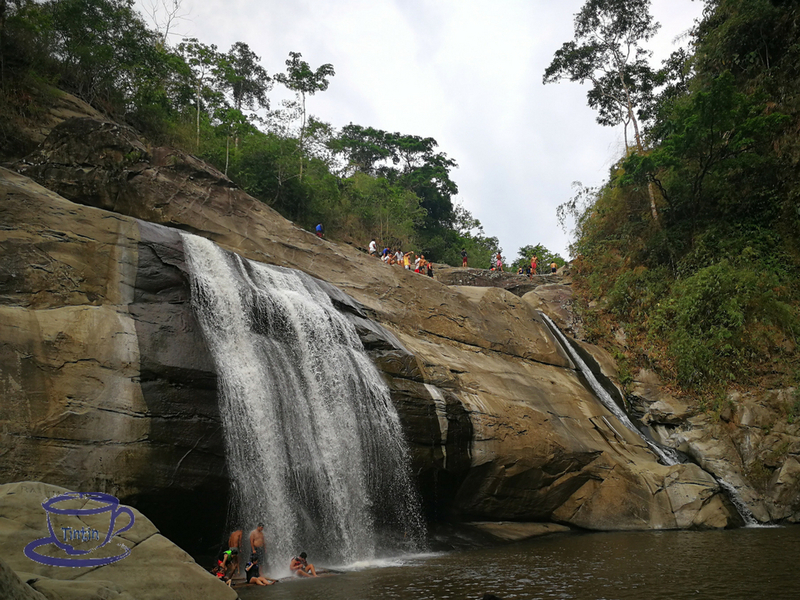 Make sure to also condition your body for a 30-minute trek going up and down rocky trail in getting to the Tangadan Falls.